Be mobile. Be heard. : Text vs. Email: Are You Choosing the Right Channel? Text vs. Email: Are You Choosing the Right Channel? Are you relying exclusively on e-mail to send messages to your customers and contacts? Some research by Mousetrap Mobile and Joanna Stern suggests that text messaging may be a better way to reach your audience than email. 99% of text messages are opened (Mousetrap Mobile). On average people check their phones 23 times a day for messages. Another 22 times for voice calls and an additional 18 times to see what time it is (Stern, 2013). Coupons sent through SMS are redeemed 15- 20% of the time, and in some cases averages reach 30% (Mousetrap Mobile). 14 minutes: The time it takes for a recipient to open a text message once its been sent (Mousetrap Mobile). Text messages are a more intimate and concise form of communication. Less than 20% of emails are opened (Mousetrap Mobile). People spend 20 minutes a day checking their personal email (Mousetrap Mobile). Coupons sent through email are redeemed less than 1% (Mousetrap Mobile). 6.4 hours: The average time it takes for a recipient to view an email once its been sent (Mousetrap Mobile). Email has increasingly become a channel for lengthy, professional messages. Instead of waiting to connect with your contacts through email, we recommend sending your messages directly to the device your audience constantly checks: their mobile phones. "Mousetrap Mobile | E-Mail vs. Text Facts." Mousetrap Mobile | E-Mail vs. Text Facts. Mobile Marketing 101, n.d. Web. 16 Feb. 2014. Stern, Joanna. 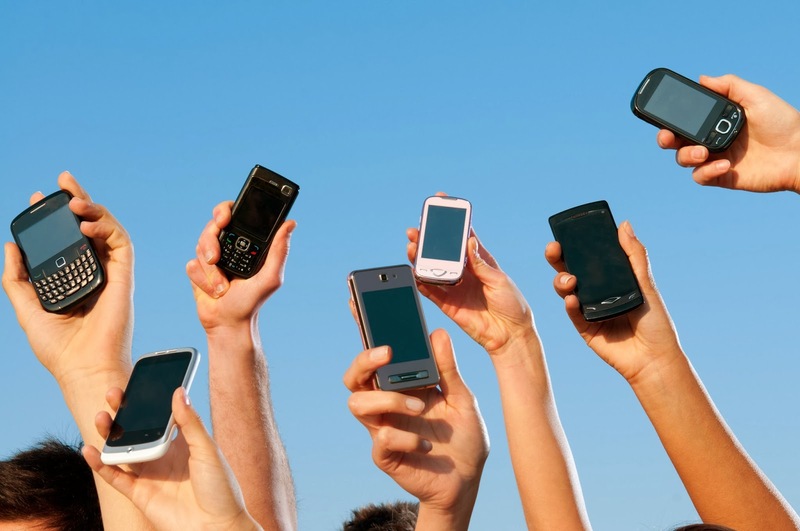 "Cellphone Users Check Phones 150x/Day and Other Internet Fun Facts. "ABC News. ABC News Network, 29 May 2013. Web. 16 Feb. 2014.